A two part sprint event in Offerton. Supporting event for the City Race Euro Tour Weekend in Manchester. 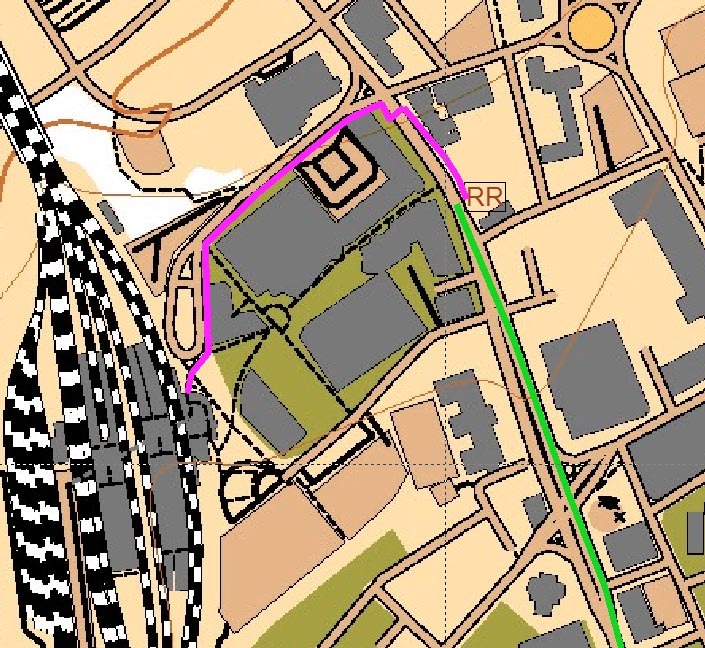 The Starts and Finishes will all be within 250m of Registration. Parking will be at Dial Park School or adjacent streets when full. No dogs are allowed on the school premises. If you intend to bring a dog, you will need to park on the street. 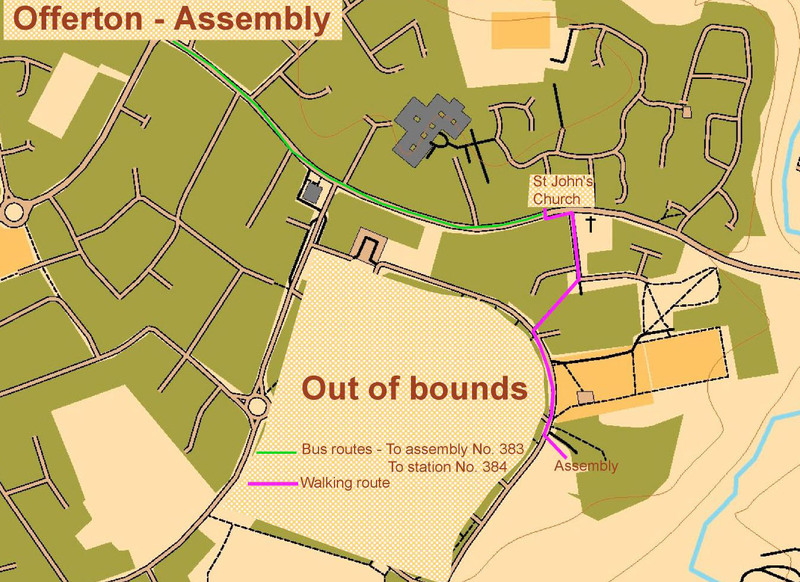 Take bus number 383 from bus stop 'RR' on Wellington Road South (a 5 minute walk) and travel for 14 minutes (12 stops) to St John's Church. Leave the bus and walk a few yards in the same direction as the bus to the junction with 'Hall Pool Drive' where you can cross the main road. Cross the road and walk down 'Old Hall Drive' alongside the church. 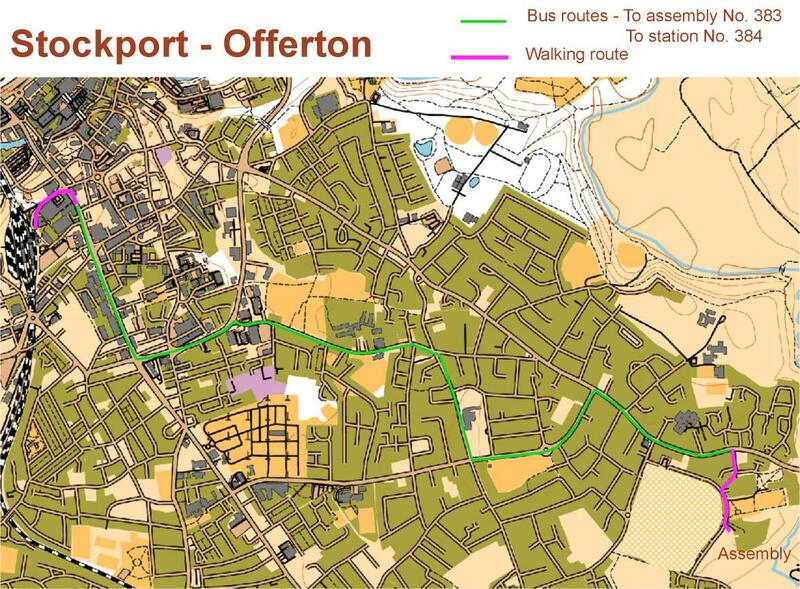 Continue just past the junction with 'Dodge Fold' and take the footpath on the right passing alongside a map of the 'Offerton Estate', through to 'Half Moon Lane'. Dial Park School is a short walk to the left. It is a 5 minute walk from the bus stop. Return to Stockport station using the same route. The return bus number is 384.